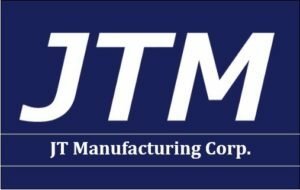 Located in Pelham, NH and established over 30 years ago; JTM is an ISO 9001 certified precision machining company serving high tech, medical, defense and aerospace industries. 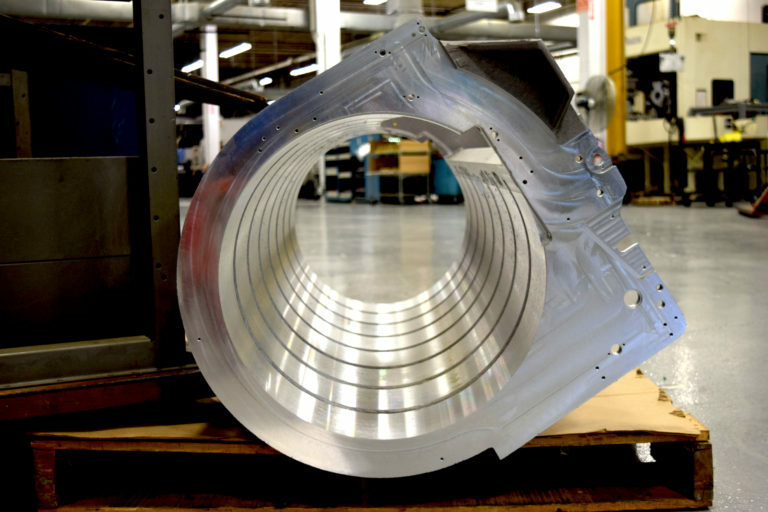 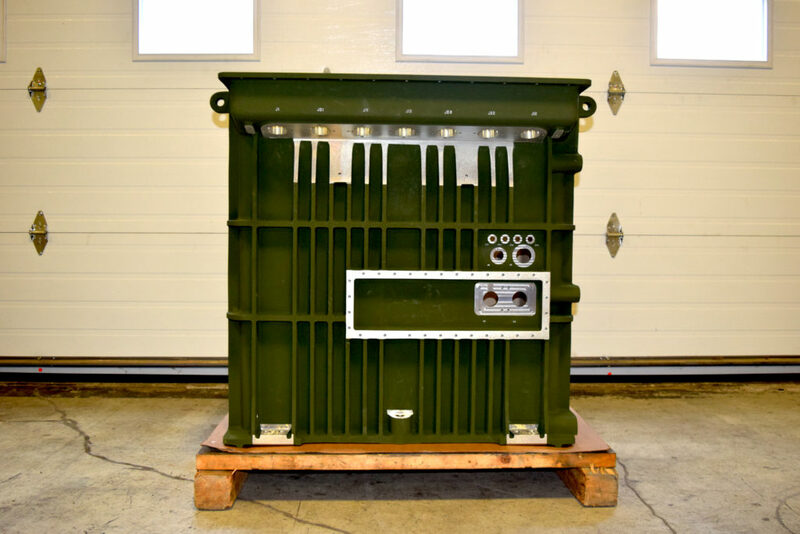 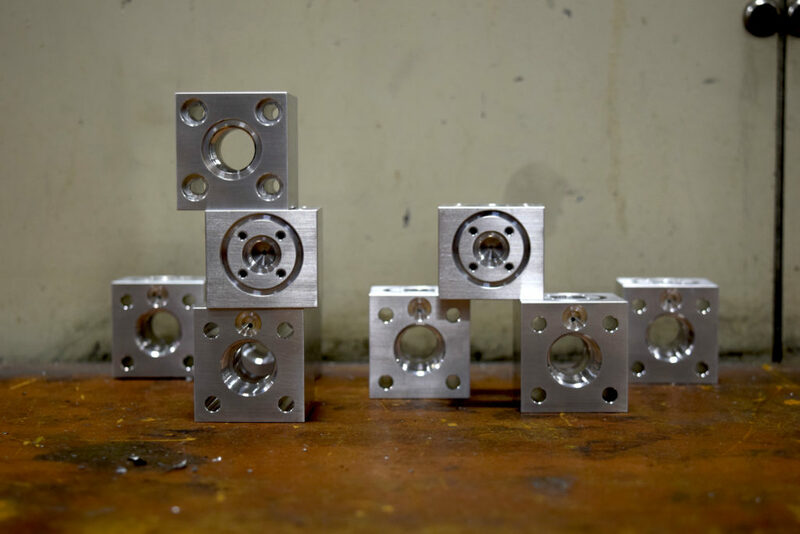 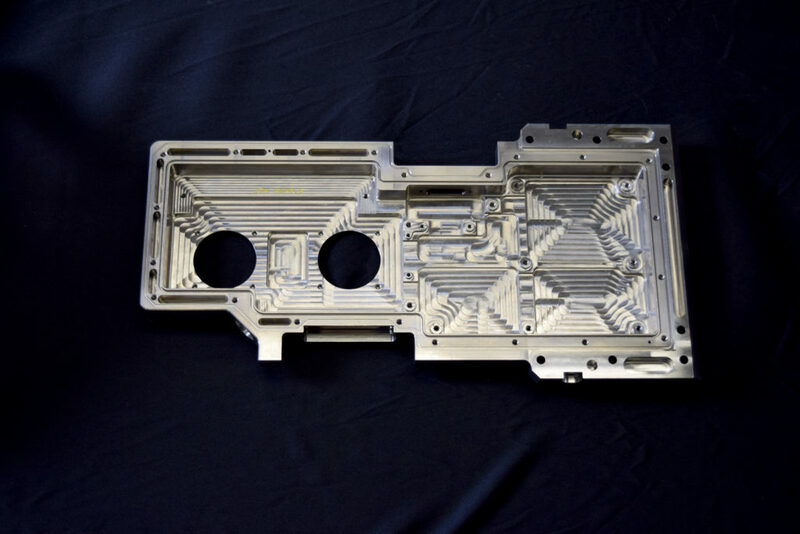 With our extensive in-house capabilities, we can produce precise, one-of-a-kind parts, fixtures, and jigs in prototype or commercial quantities, repeating exact tolerances to your specifications. 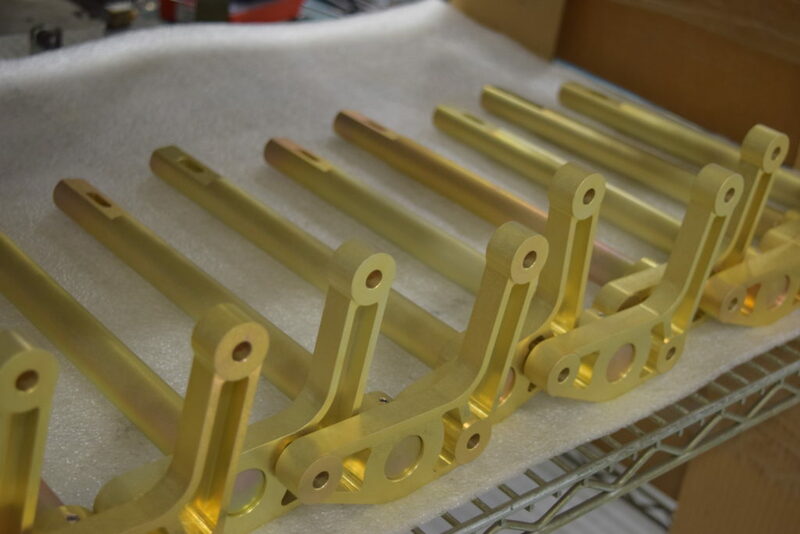 Use JTM as your source for precision machined parts to help bring your product to market on time, with superior quality and within budget.